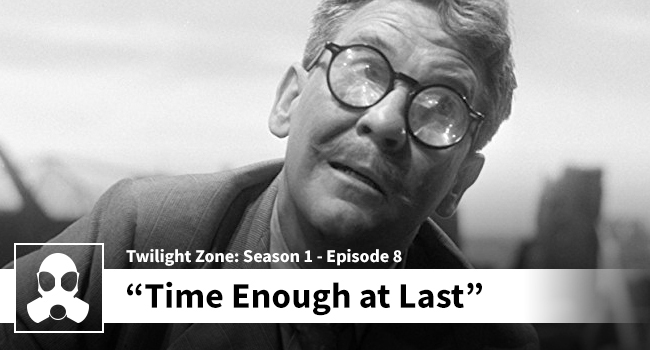 #118: 1-8/5-3: Twilight Zone "Time Enough at Last" & "Nightmare at 20,000 Feet"
Watch Twilight Zone with Matthew and Dean and miss everything that’s said as they talk over the entire episode! This entry was posted in Science Fiction Film Podcast. Bookmark the permalink.